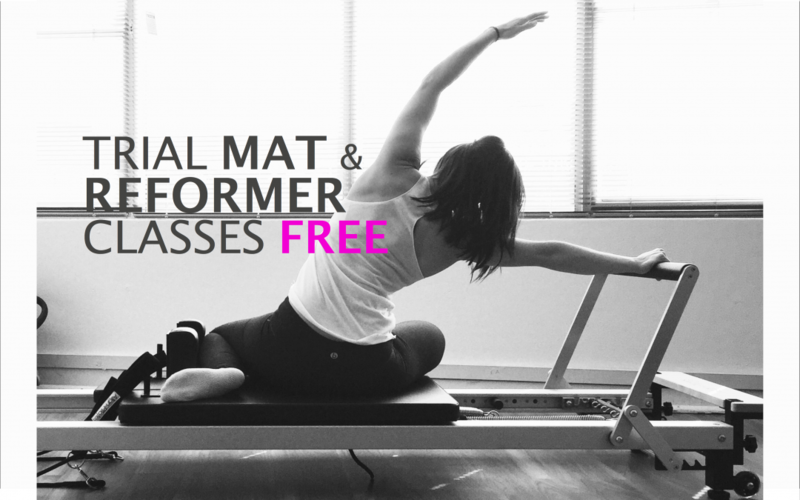 Come and try a mat and reformer session on us. Bring a friend along and experience the Pilates Method. We know you’ll love it.